Planning and performing audit work for Deloitte. After completing City's Banking and International Finance MSc, Stanislav Oparanov became part of the Audit and Advisory team at global auditing firm Deloitte. 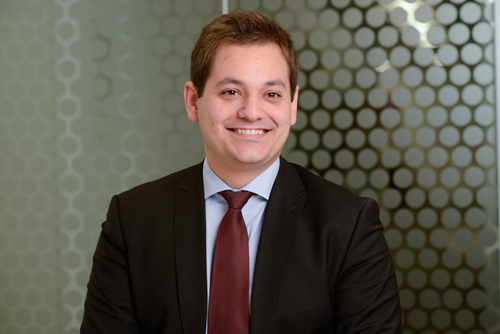 Stanislav works with clients in a range of sectors, including construction, finance and healthcare. His responsibilities include planning and performing the audit work, which includes direct communication and coordination with the clients. Find out where banking and international finance at City could take you.